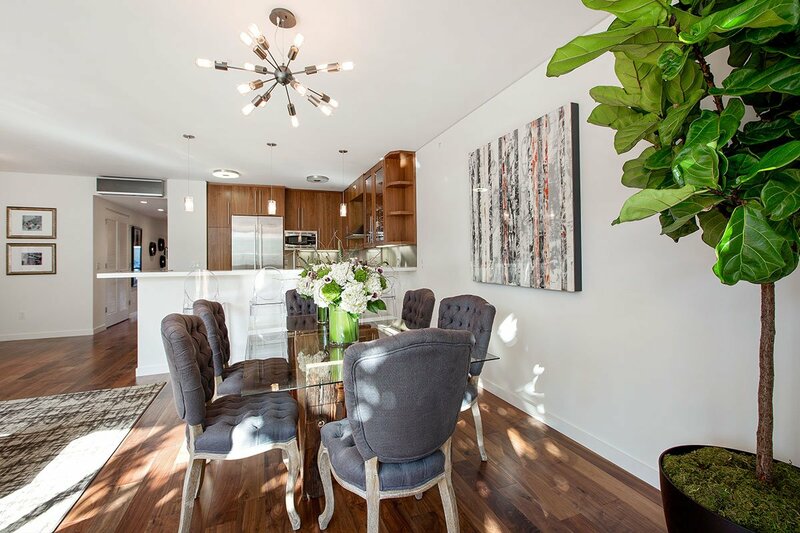 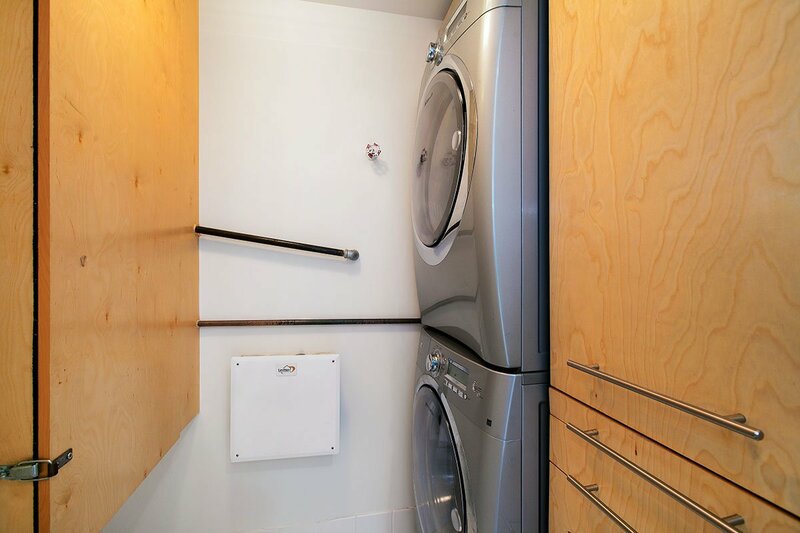 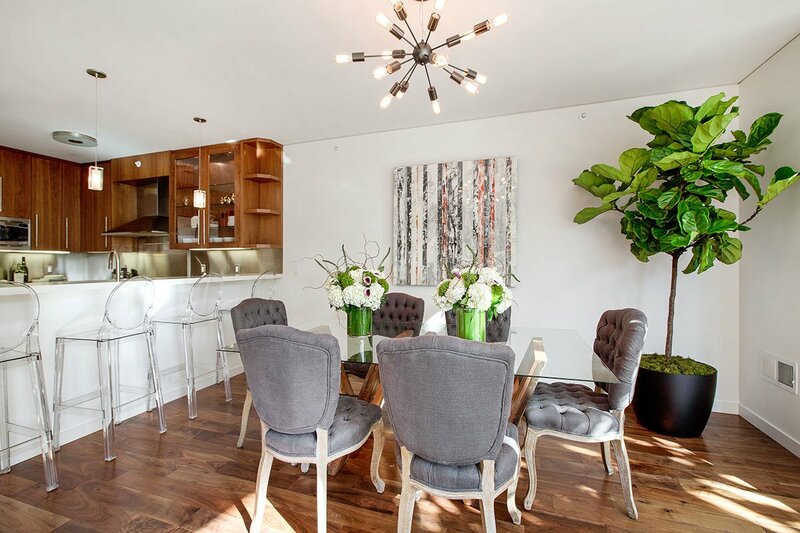 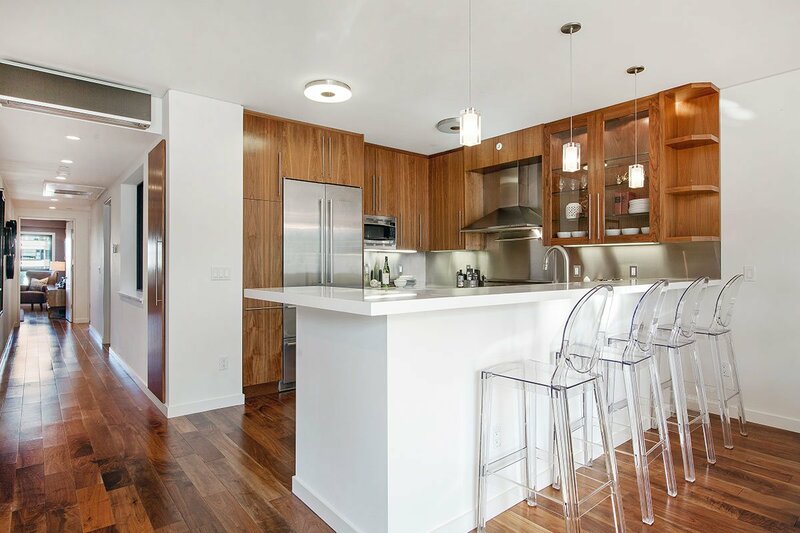 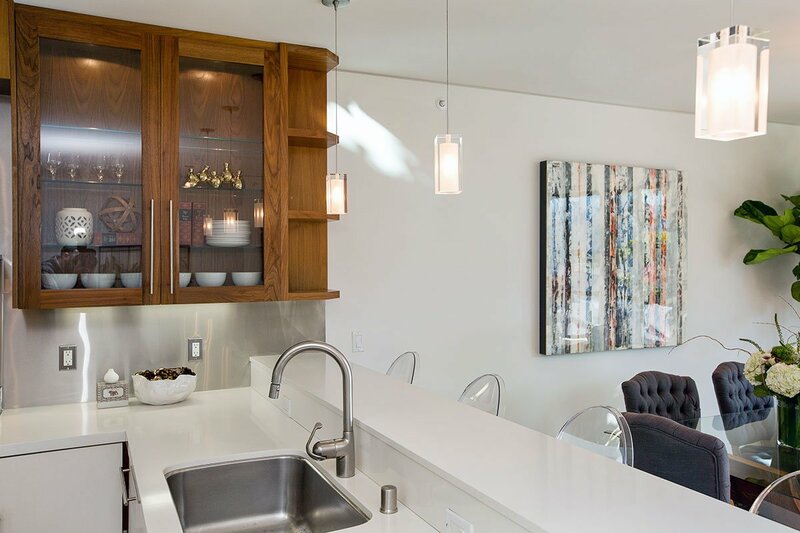 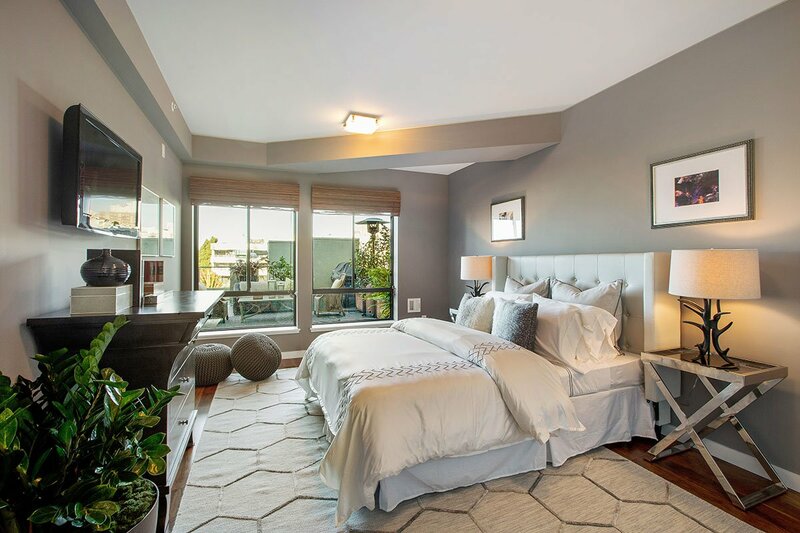 This large contemporary condominium was built in 2009 and designed to withstand the test of time with high quality materials, construction and finishes throughout. 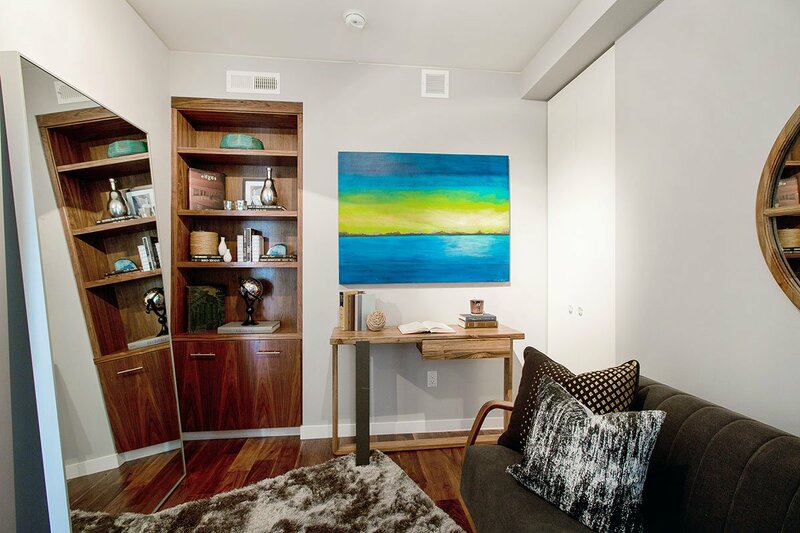 The space is open, welcoming, serene with and well-proportioned. 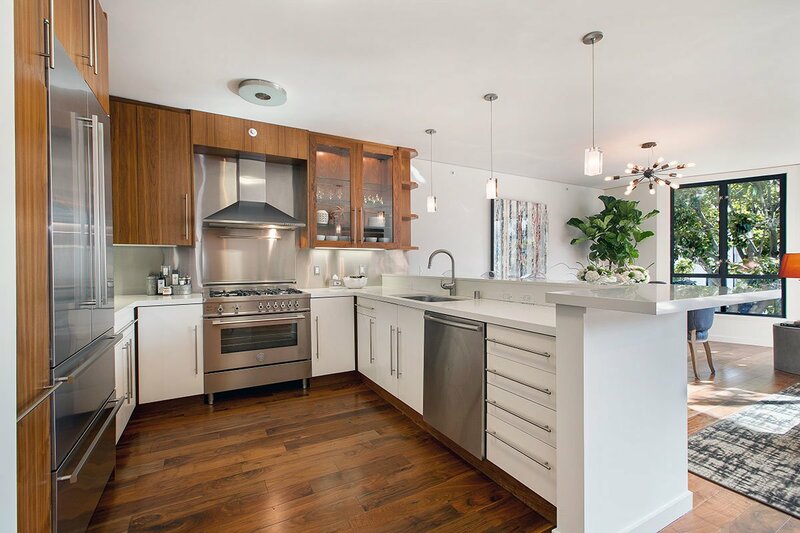 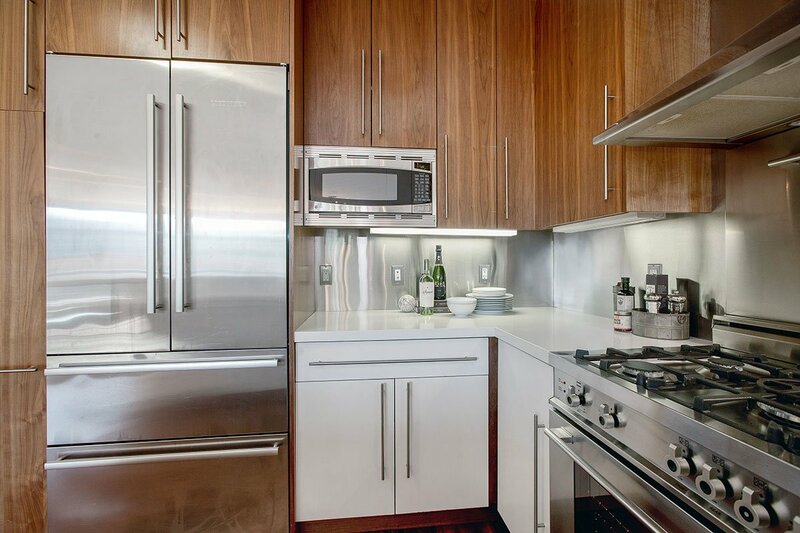 The living area is an open concept centered around a high-end kitchen with two-tone cabinetry, six-burner Bertazzoni stove and stainless steel Liebherr refrigerator. 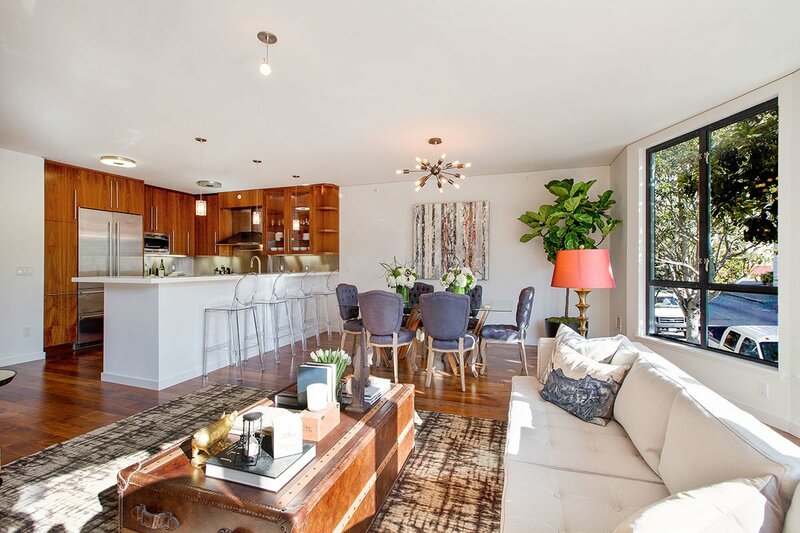 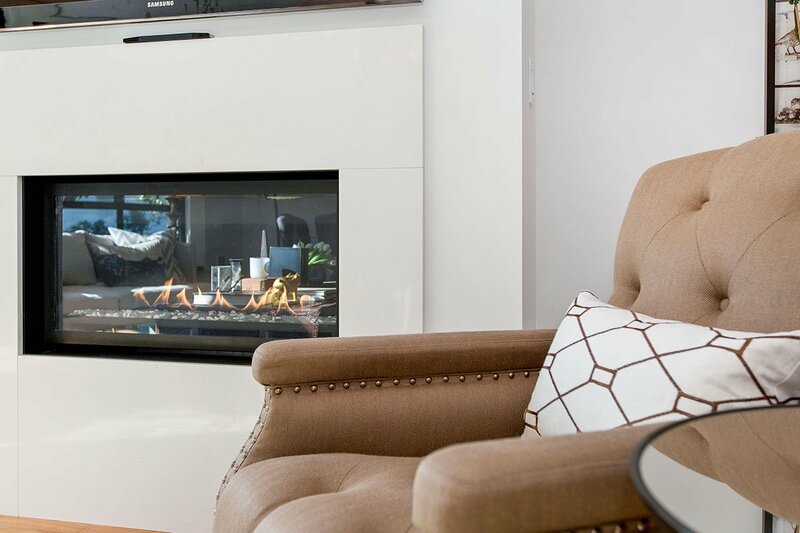 There is a fireplace, formal dining area and additional built in cabinetry that adds to the comfortable and generous feel of the space. 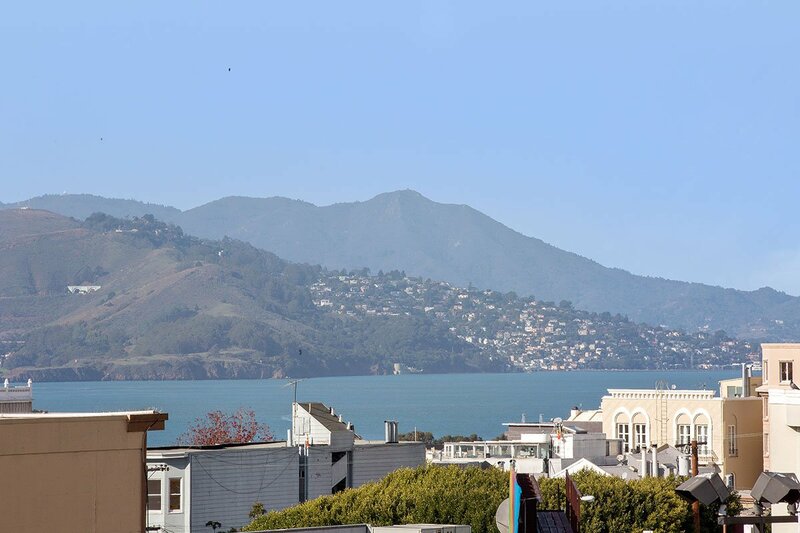 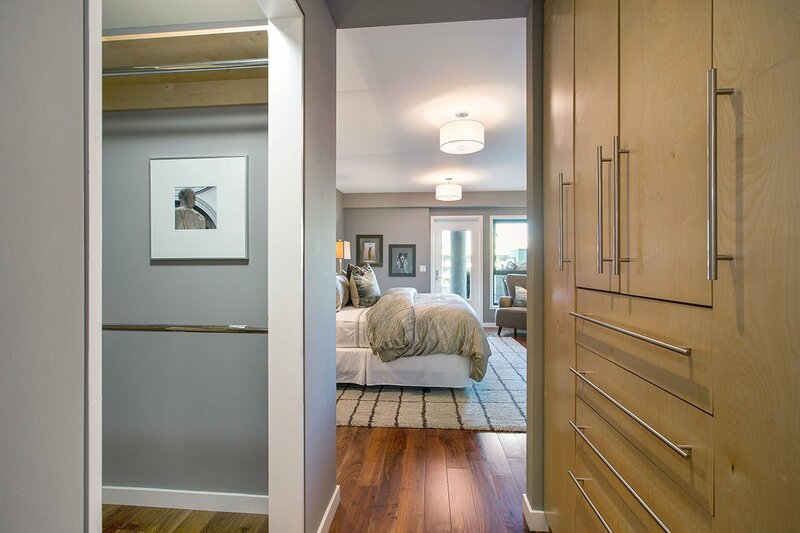 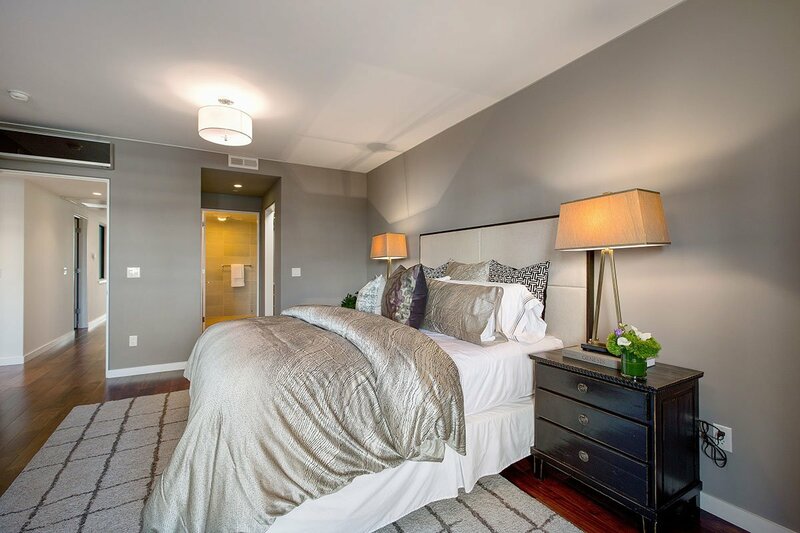 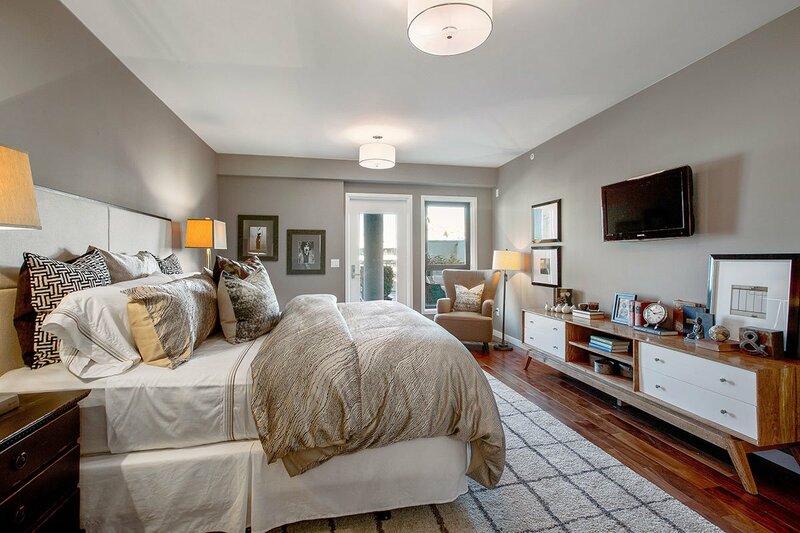 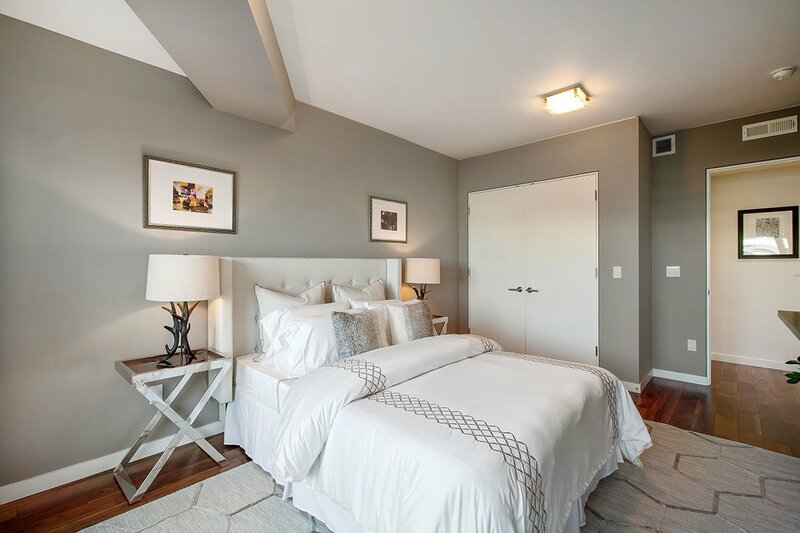 The walnut hardwood floors are carried through to the bedrooms that include a luxurious en-suite master, guest room with a partial view of the Golden Gate Bridge and a third bedroom suitable for an office, nursery or an occasional guest. 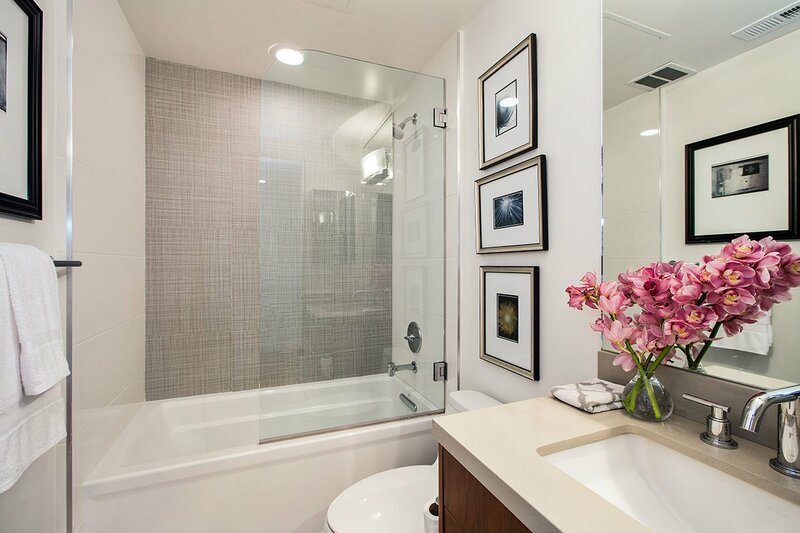 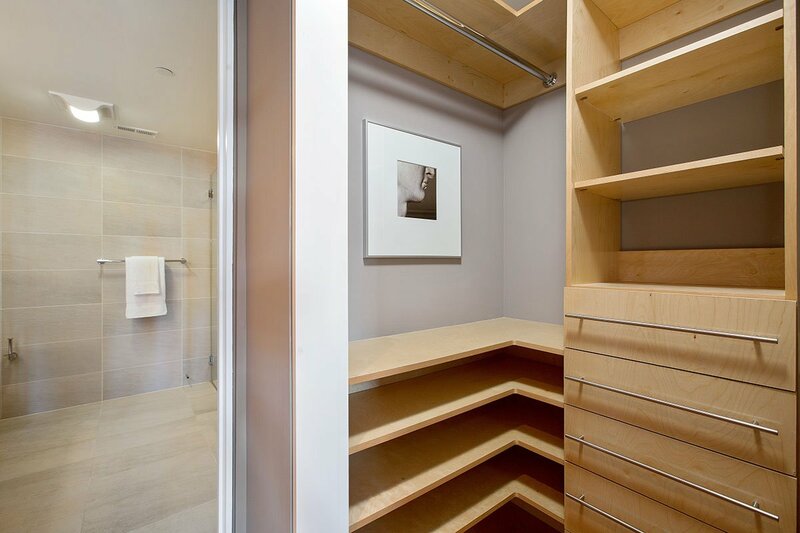 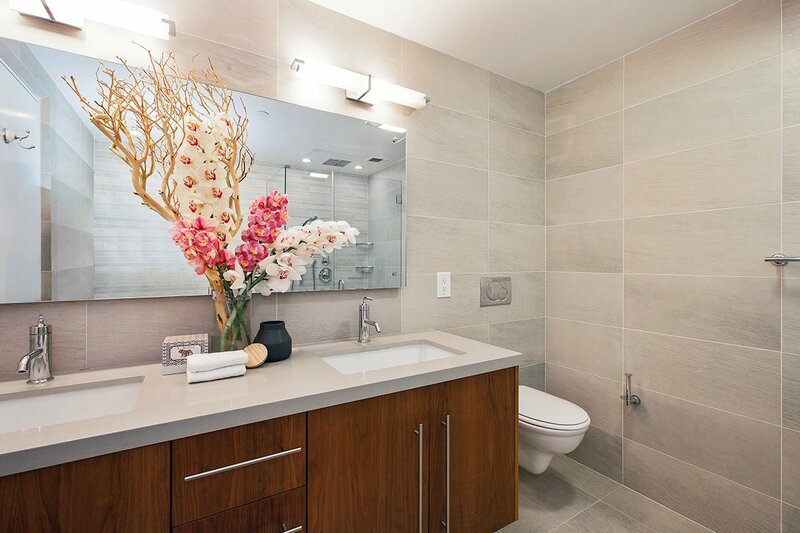 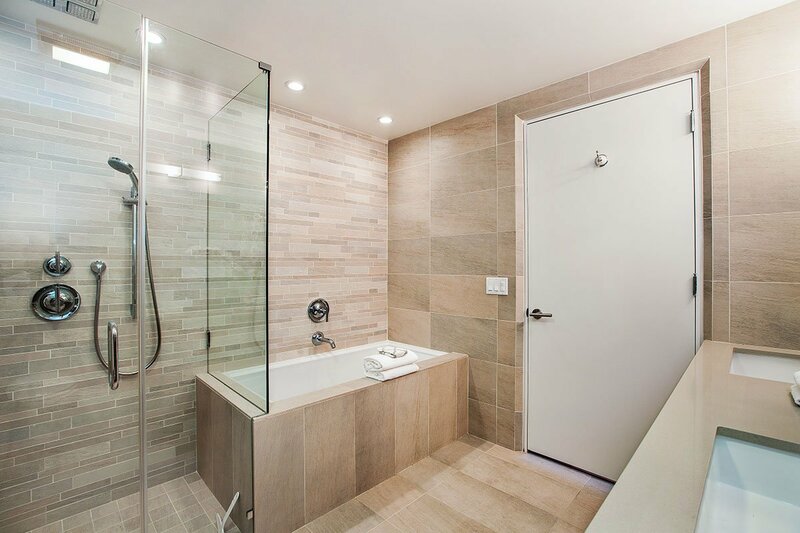 The master suite has gorgeous built in closets, spa-like bath that includes a soaking tub as well as a separate shower. 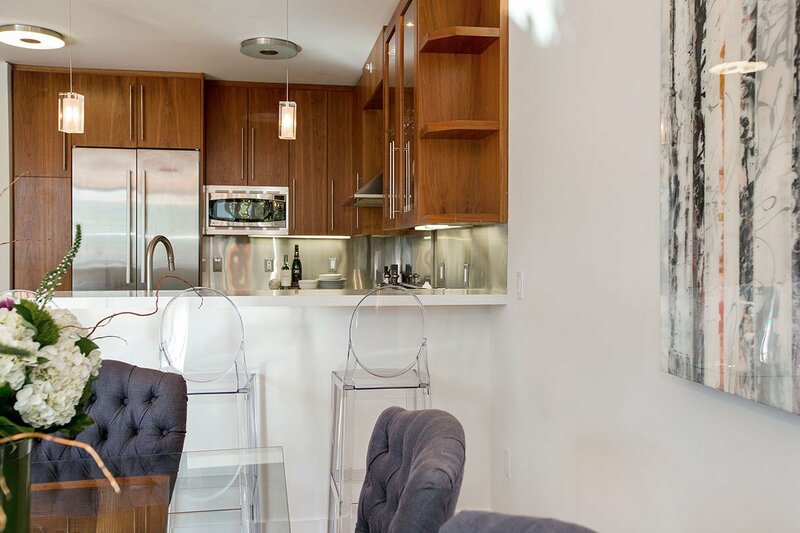 Adding to the high-end feel and comfort of the space are three installed flat screen TVs, air conditioning and an elevator from the garage. 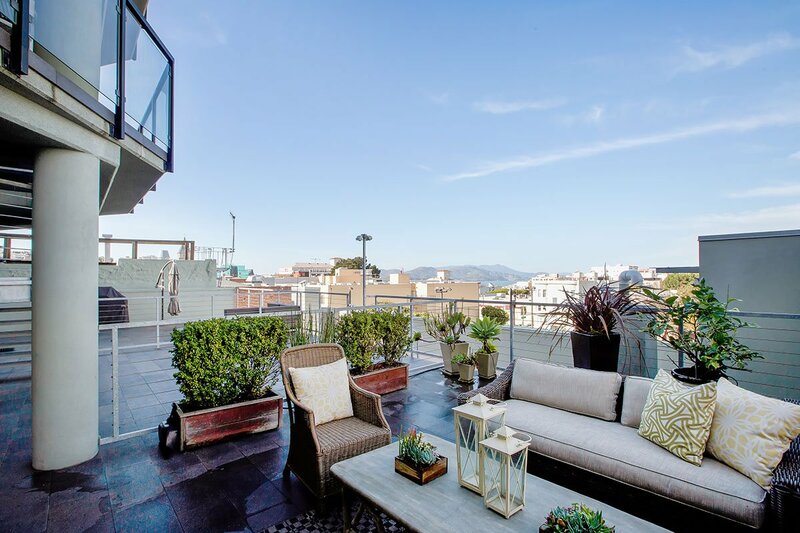 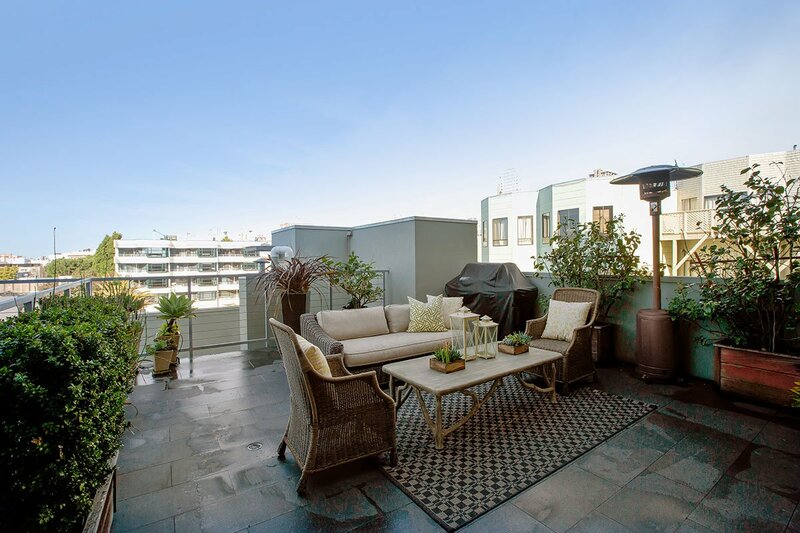 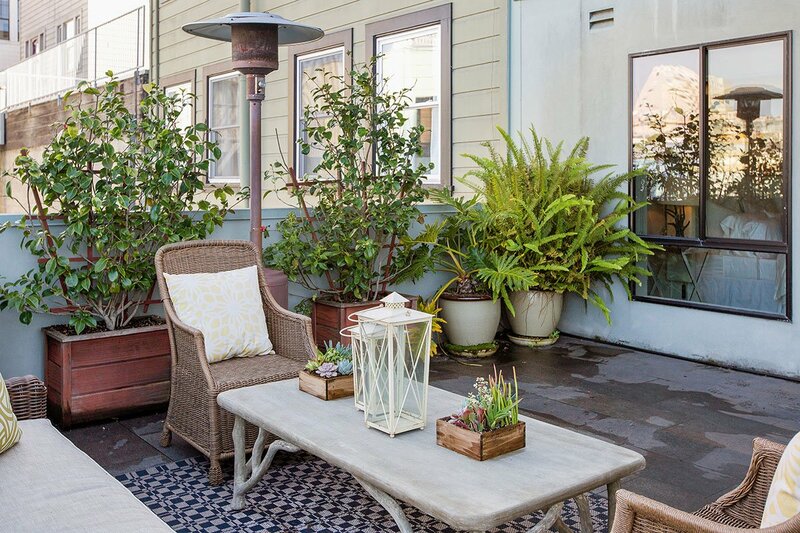 The private outdoor terrace in the back offers fantastic views, large entertaining space and comes equipped with a barbecue, heat lamp and gorgeous potted plants. 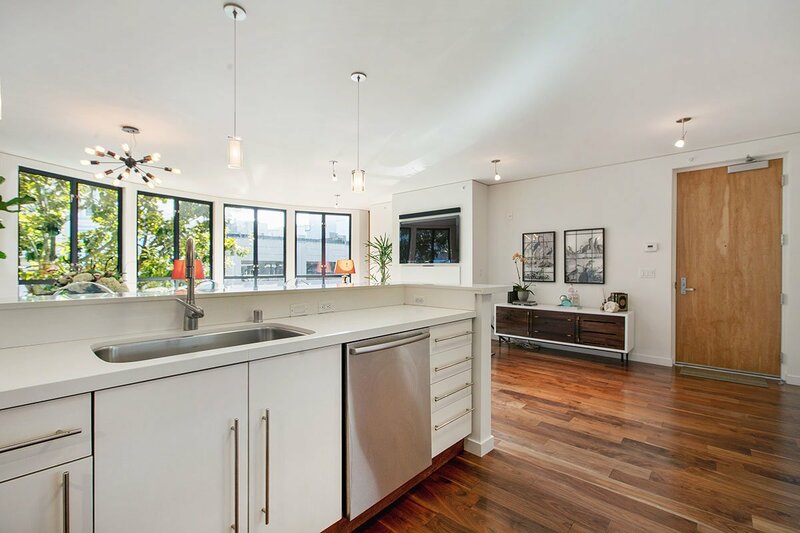 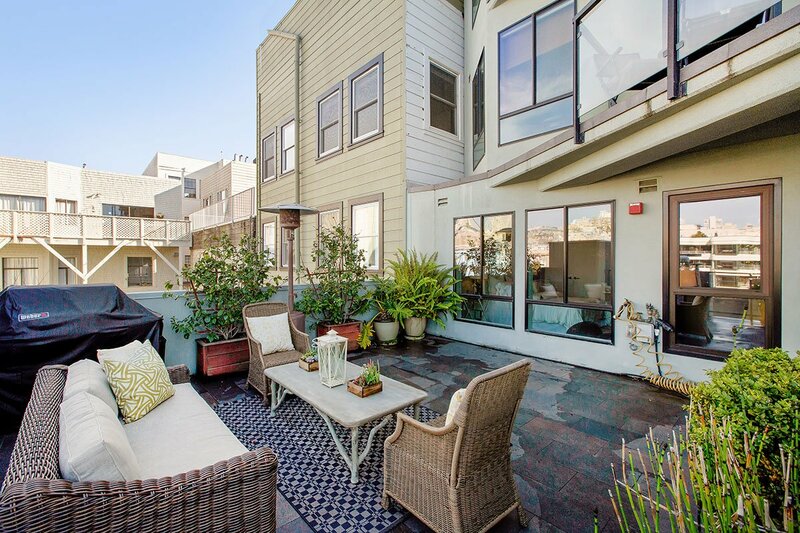 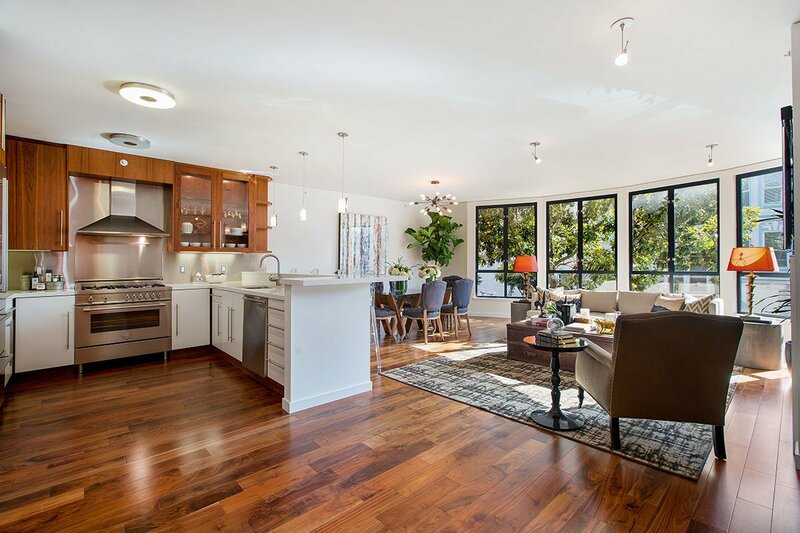 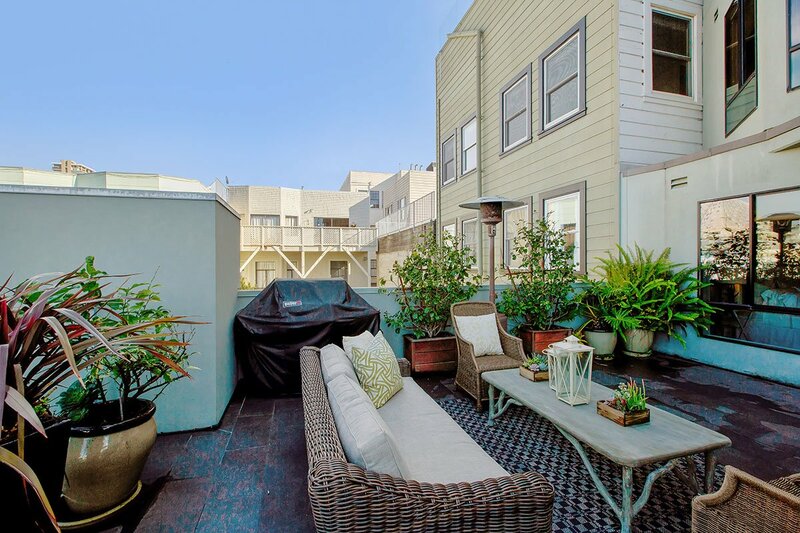 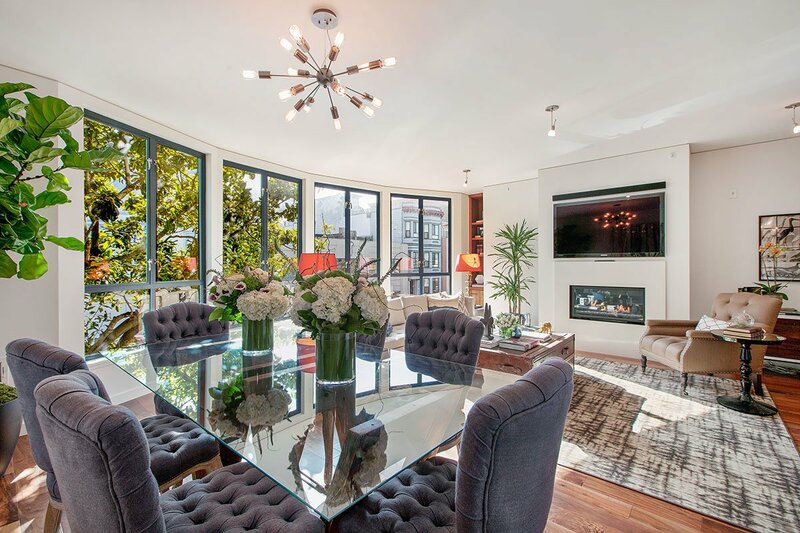 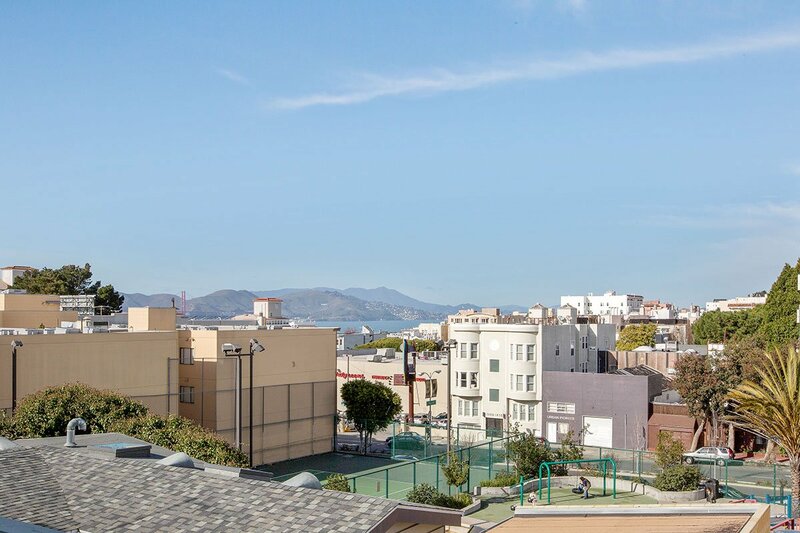 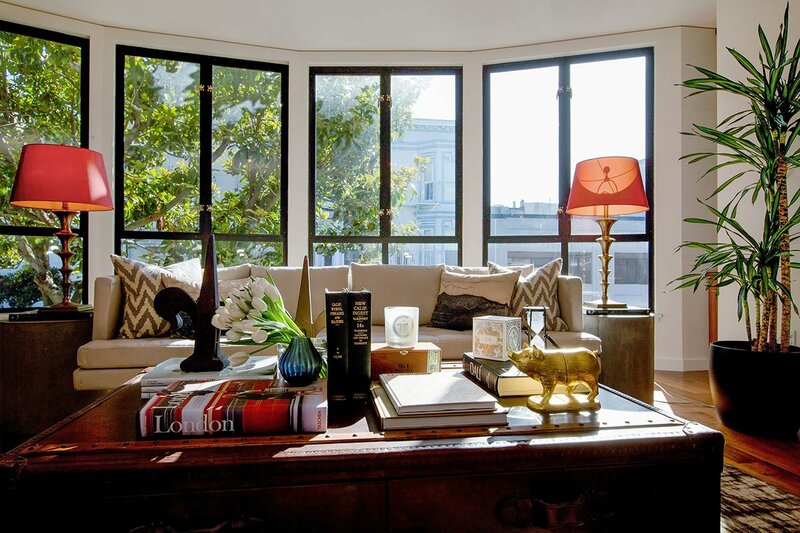 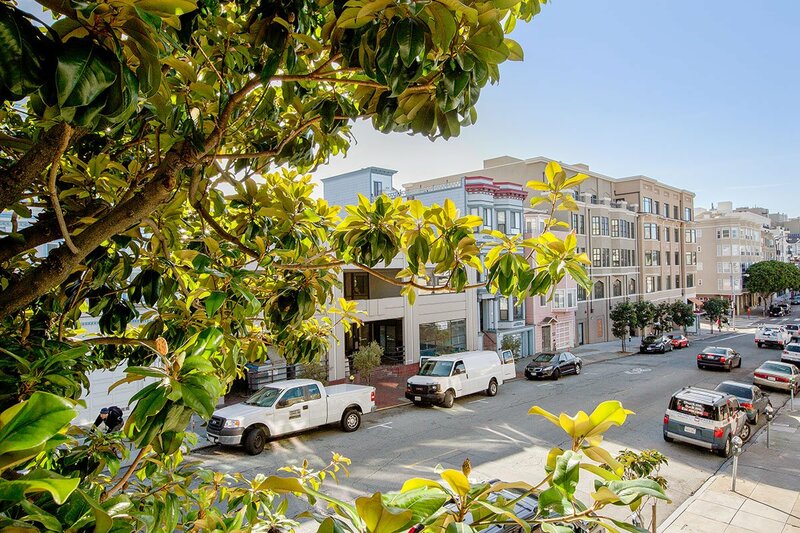 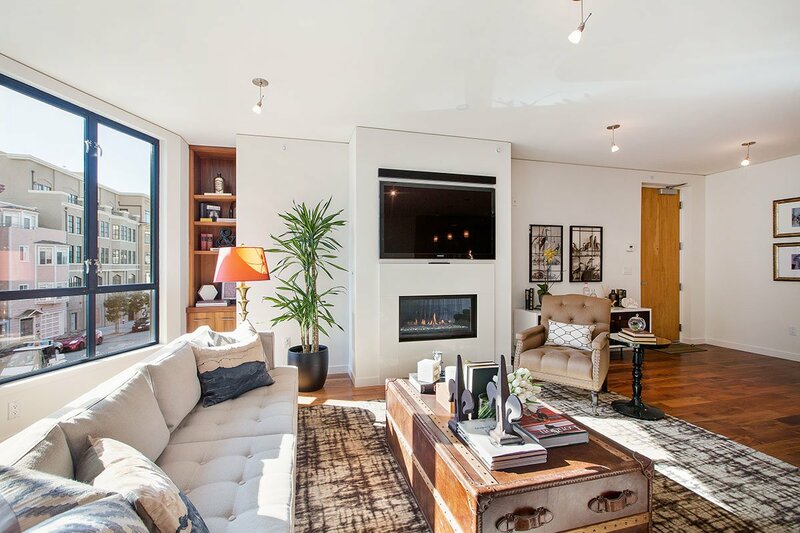 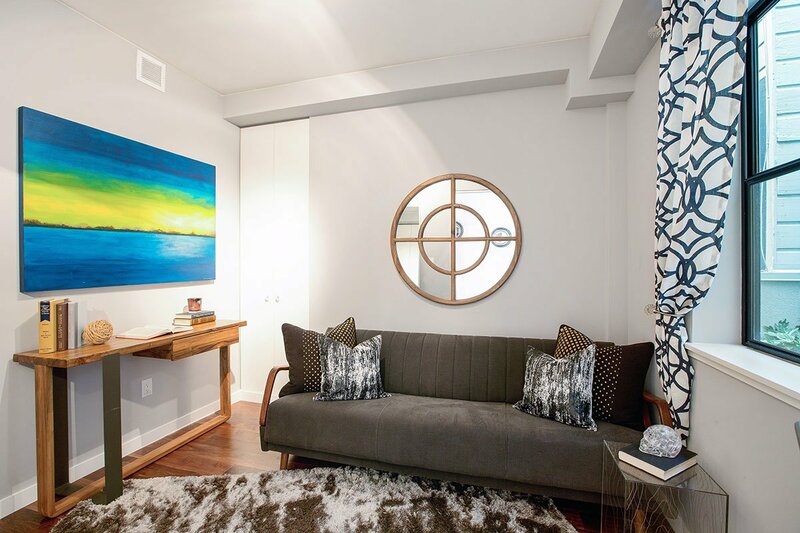 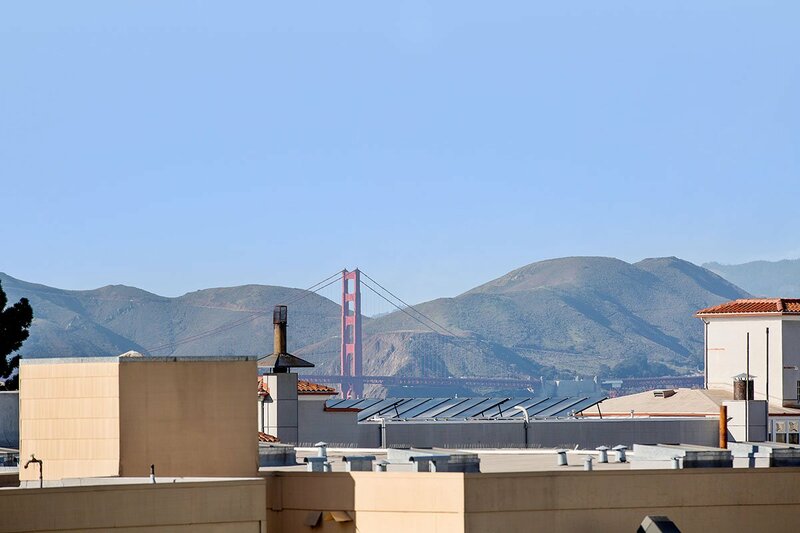 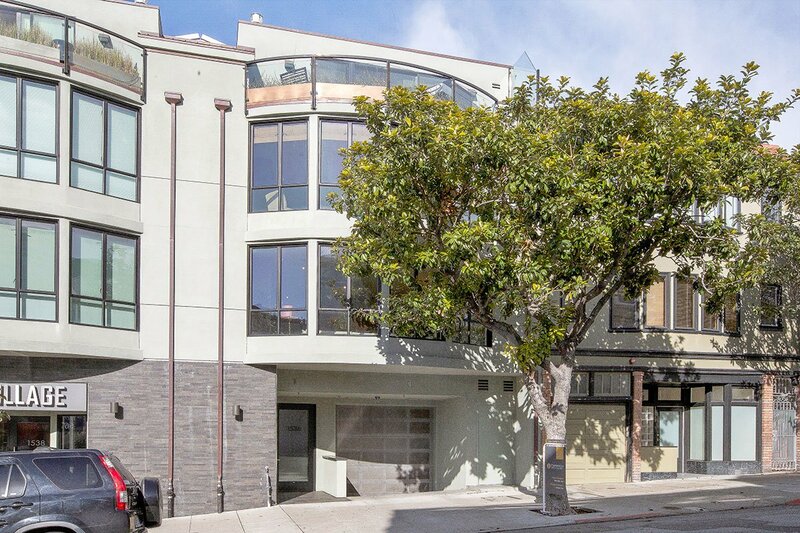 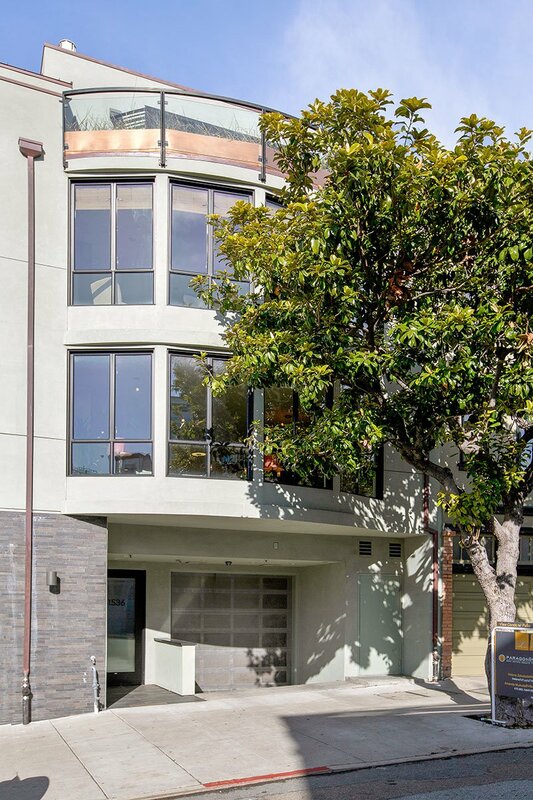 Located in one of the most highly sought-after neighborhoods near vibrant Polk Street, this condominium is a unique offering.